Hoegaarden, a Belgian White Ale brewed with real Curacao orange peel with a hint of coriander, has a unique, refreshing flavor and spicy nose. 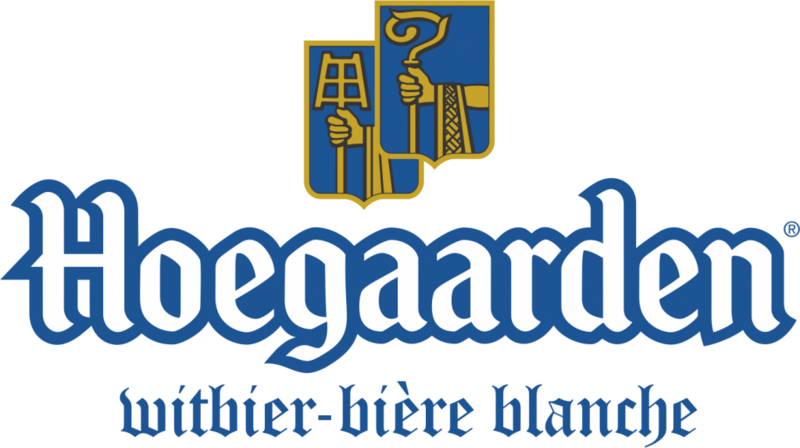 Brewing has been an integral part of life in the village of Hoegaarden, Belgium, since 1318. By the 15th century, Begarden monks settled in the area and began brewing Belgian white (or wit) ales. By the end of the 19th Century, the village boasted more than 35 breweries, although it was inhabited by only 2,000 people. Hoegaarden Witbier – biere blanche, the original Belgian White Beer, is renowned in Belgium and all over the world.